Gauri Shinde made her feature film debut as a director with English Vinglish (2012) and now she is all set to make her comeback with Aliya and SRK. The film will be produced by Red Chillies Entertainment, Dharma Productions and Hope Productions and both Aliya and SRK will be seen in leading roles. Red Chillies Entertainment...Dharma and Hope Productions are proud to present Gauri Shinde's next starring...SHAH RUKH KHAN and ALIA BHATT.. 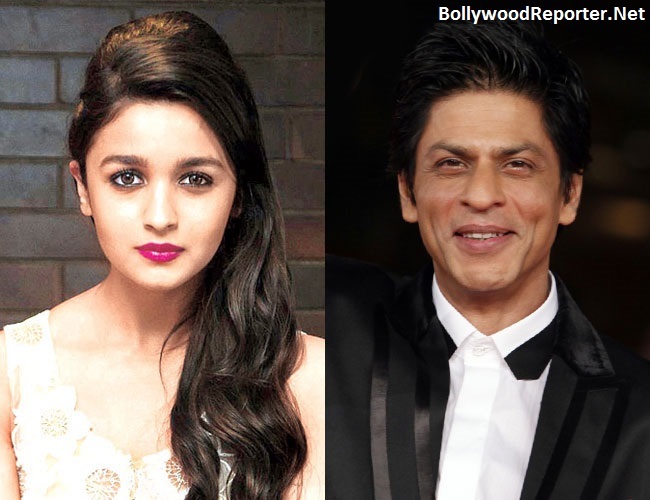 It would be really interesting to see gorgeous girl Alia romancing SRK (heartbeat of many girls).